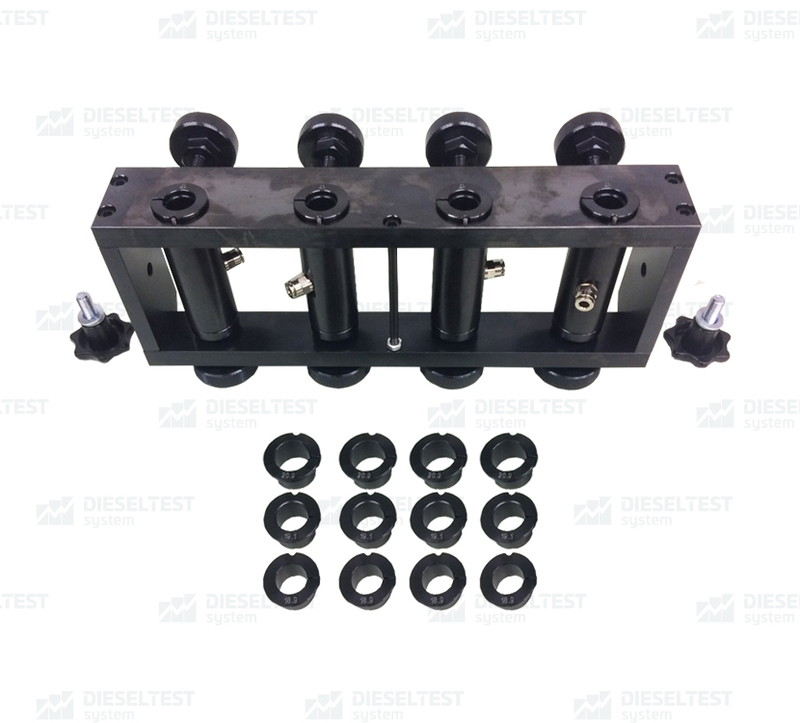 Set of delivery includes a set of clamping sleeves with diameters of 17 mm, 18.9 mm, 19.1 mm, 20.9 mm, which allow the installation of any CR injectors. Seals with holes of 7 mm are used as a sealant. 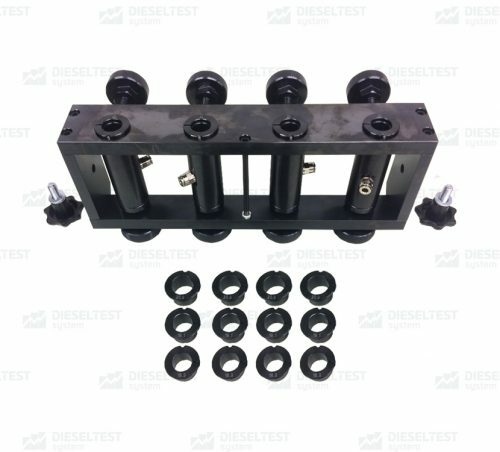 Injector bushing diam. 17 mm 4 pc. Injector bushing diam. 18,9 mm 4 pc. Injector bushing diam. 19,1 mm 4 pc. Injector bushing diam. 20,9 mm 4 pc.